Our flowers are shipped fresh ready to burst open into a magnificent display of color. You can send flowers online 24 hours a day. We offer a wide selection of flower bouquets for every occasion including birthday flowers, anniversary flowers and our fresh cut wedding flowers collection. 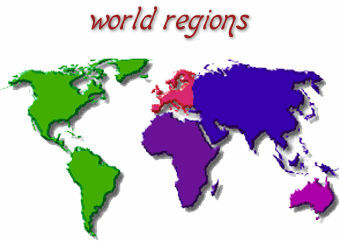 Our prices incudes shipping to almost any part of the world.